Opening night of the Utah Jazz season is here and the excitement is as high as ever. 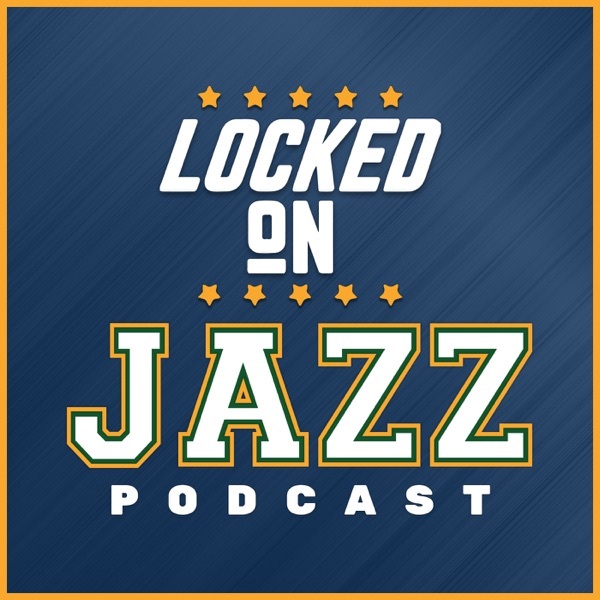 Utah Jazz radio voice and Jazz NBA insider David Locke, breaks down the little tiny jumps the Utah Jazz need to make to take the next step as a franchise. Then Locke takes questions from the Facebook live crowd and answers questions about Rudy Gobert, the Lakers, Dante Exum, Grayson Allen and more. And by Vivid Seats use the promo code Lockedon to get $20 off your first order over $200.